Are your kids chomping at the bit to get out of the house? Mine too! 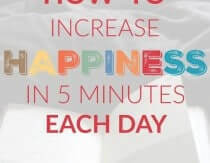 Quick, healthy meals are a priority in my house so that we have time for other activities, but sometimes the time between those meals stretches longer than we want it to. 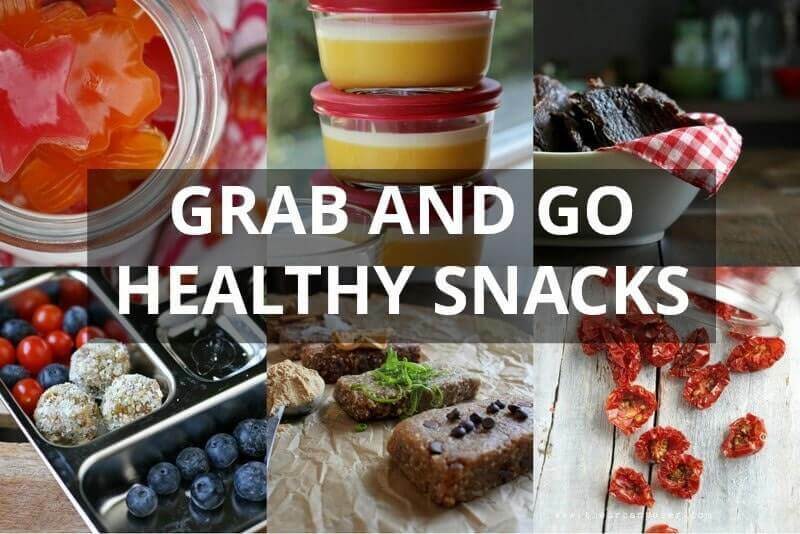 With that in mind, here are some healthy snacks that will keep you on-the-go and out of the drive thru. Cherry Pie “Larabars” – This easy copycat recipe is ready in five minutes. Paleo Maple Granola – Toss some nuts, seeds, cinnamon, maple syrup, etc. together, then bake and voila! My kids gobble this stuff up. Trail Mix Poppers – Nut-free and delicious! Maca Energy Bars – Legend has it that Incan warriors used to consume maca before battle to increase endurance, and research suggests there may be wisdom to this tradition.Maca is an adaptogen, which means that it helps the body adapt to stress and increases stamina. Orange Creamsicle Vitamin C Gummy Snacks – Did you know that since 1975, USDA handbooks have documented a 40% reduction in cauliflower’s vitamin C content? Getting enough vitamin C can be challenging sometimes, which is why I love these gummies. One serving provides 240-250 mg of whole food vitamin C, and they’re DELICIOUS. 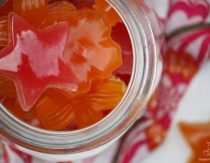 Sour Gummy Snacks – A fantastic alternative to congealed red #40, high-fructose corn syrup and modified corn starch-laden snacks, these sour gummies are yummy and simple to make! Creamsicle Gelatin Cups – These are perfect for packed lunches and snacks. 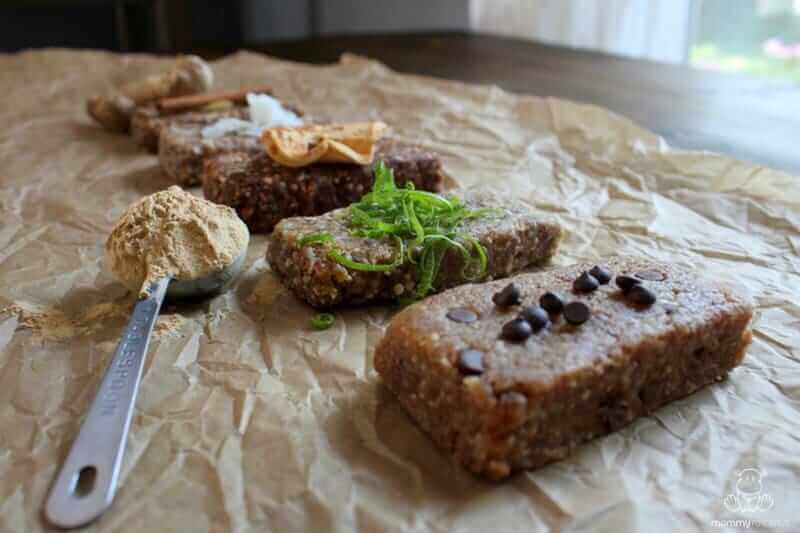 Primal Kitchen makes several protein bars that incorporate grass-fed gelatin. They’re not super sweet like most bars, which I prefer. The coconut cashew bar is one of my favorite healthy snacks. Oven Dried Tomatoes – Like sun-dried tomatoes, only more convenient. Strawberry Fruit Leather – This recipe from Wellness Mama can be made with an optional nutritious ingredient I would have never thought to add in. 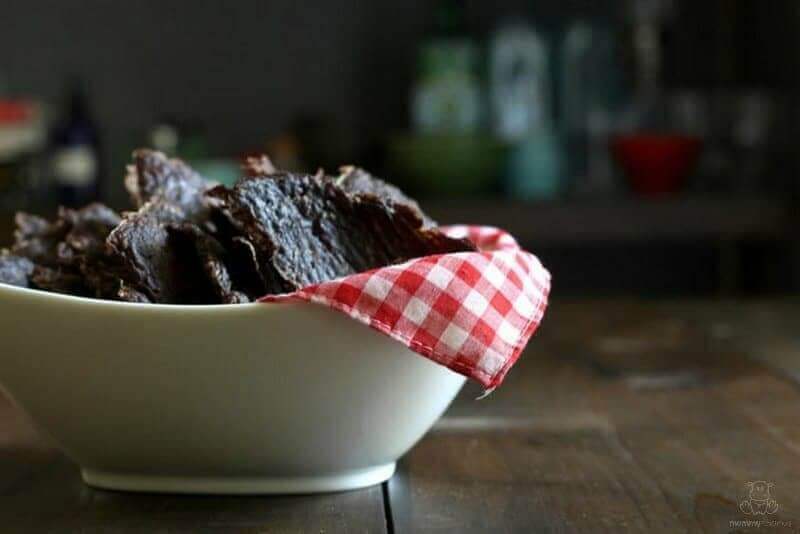 Sea Snax – As far as healthy snacks go, seaweed is a great alternative to chips, and it’s rich in minerals such as iodine, calcium, sodium, magnesium, potassium, iron, zinc, copper and selenium.Unfortunately most seaweed snacks are made with canola or safflower oil. Safflower I don’t have a big problem with, but companies often switch between the two depending on what’s cheapest so you never know what you’re going to get. Fortunately, I recently discovered these mineral rich from Sea Snax that use olive oil instead. These are amazing! Thank you!!! hi elise. nice to see you here too!! You’re welcome, Elise Genta Sprenger! These are my fave portable “discoveries” for the past few years. It was hard to leave out some of our fave snacks that do better with proper utensils, though, so I’ll probably follow up with another post on that! 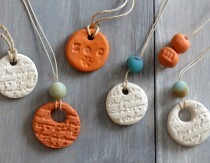 Kathleen Pelton – We love these all throughout spring and summer – they’re great for trips to the beach or pool! Thank you SO MUCH for this! Pinning on Pinterest right. this. minute! *clap clap clap* Thanks Heather! Yay, I’m so glad you found this list helpful Kristina! Thank you! These sound like some great options for snack foods for an upcoming camping trip! Just a note on the Seaweed Snacks. One can totally make their own at home and it’s very easy. At the Oriental Grocery Store they sell the sheets of seaweed in packs. On the counter my mother would layout newspaper, the bowl of oil , the bowl of salt, the brush and the plate. The second plate is just stationed next to the stove. Next take one sheet of seaweed place it on the newspaper, take the brush, dip it in oil and brush the sheet of seaweed, sprinkle on the salt, place that on the dish and then repeat. Here’s the part that I had a lot of fun with. Bring the plate of prepared plate to the stove, heat up a pan but DO NOT OIL the pan. Take one of the sheets of prepped seaweed, be sure to hold the seaweed with your fingers in a pinching position. Then just sweep the back and front of the seaweed on the pan, keep doing this for say 10 seconds (be sure to check a bit though as temperatures of the pan definitely varies) Another way to check if it’s ready is to hold it up to the light and if it’s green it’s ready, then switch ends and toast the side that didn’t get swept. Transfer the prepared seaweed to a plate and then repeat. When all done just cut into squares. On another note, I find it funny that these are now advertised as snacks. I’m korean so we always had this on our dinner table, we’d take a little square fill it with rice and other veg and a bit of meat and then just pop it in our mouths…mmmm…hungry. Since you’re amazing at cooking things up and identified the problem with the type of oil I thought you might like to know about this. In Korea it’s called Gim, so if your nearby oriental grocery store owners are Korean you can always tell them you’d like to make your own and are looking for the seaweed to make this. Thought I’d mention this because for some reason at my nearby grocery store they only sell the premade one now and I have to get my mom to mail me some 😛 They also sell ones made with olive oil too. Whoa, THANK YOU Caroline! I can’t believe I’ve never thought of making my own before! You are a sweetheart for taking the time to write all this down for us! Asian Markets if you can’t think of the name…. That’s the one I had! Thank you so much for these. Going to make some jerky and those seed cakes for our trip when we moved…from Texas to Maryland! 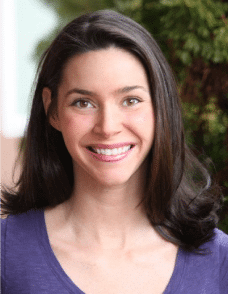 Amanda Nordstrom – Whoa! That is awesome! You know, it was our trip up to Baltimore last year that really kicked us into gear about finding our “place” in the world. It was so beautiful there! Oh? Are you planning on moving or is it more of a philosophical journey? Nashville? I’m originally from GA, Southern neighbor. 🙂 Actually, Nashville is one of the possible cities where we might stop on the drive up there. Love these! Question – I don’t have a dehydrator yet. Would the convection setting on my oven work if I turn the temp down to, say, 125? I haven’t tested them so I can’t really say. Sorry, Megan! AWESOME list! Definitely saving on my Delicious.com! As for containers, we love the Foogo and Funtainers from Thermos. Foogo are plain, while Funtainers have characters, which we don’t need, but sometimes that’s just what’s the right size or cheapest. We use the 10oz. stainless Foogo bottle to pack milk, and it keeps it cold very well. Leaks are rare, and stem from mommy hurrying and not getting the silicone piece in just right, but we use them for both kids daily, and we rarely have leaks. The milk is still cold when they get home from school if there is any milk left, so they do a great job! The same types of insulated stainless bowls for soups and casseroles are also great. Otherwise I use Tupperware. It is still plastic, but Tupperware is BPA free and they have never used phthalates, and since my foods are placed in there at room temp, I don’t worry too much. They are modular and easy to clean, and TW puts materials info for all products on their website, as opposed to cheaper brands, so I at least know what I am using. What a fantastic list– and great pictures, too! Looking forward to trying out a few of these recipes… thanks! What do you use the dried anchovies for? My 18 month old eats them plain . . . he loves them! I just started juicing so you comment on Kale caught my attention. Where could I learn more about how it affects the Thyroid? Eating it raw is not good I would guess? Your comments about Kale intrigued me, also. I did some research, then found this article basically debunking this. Love your ideas and value your opinion, so wanted to put this out there to get your feedback. I have thyroid issues, so wanted to nose around on this before going all in. Thanks, Kelsey! I’ll check them out! Ha, yes I did! I will put the old one back in and add the new one at the bottom. Thanks for letting me know! Perfect, thank you! I was hoping for the egg-whites one! Cool. 🙂 And just so you know, I love your blog! I am learning so much! I was searching for recipes for ice cream made without dairy.. , and your site was one of the links to click.. I clicked.. and am now entered to win a Berkey Filter system.. :).. you have a great blog and your pintrest is easy to follow..
Oh Mommypotamus, please help me. Another week of school lunches looms before me and between my 3 children I need healthy lunch boxes that contain no eggs, dairy or nuts (the nuts is a school thing, all of my kids can eat nuts). I also have been told by a certain 6 year old that if I send her anything made of coconut she’s flinging herself in front of a school bus. We’ve just come off almost 2 years of GAPS and currently can only tollerate small quantities of fresh ground Einkorn. Do you have any suggestions? 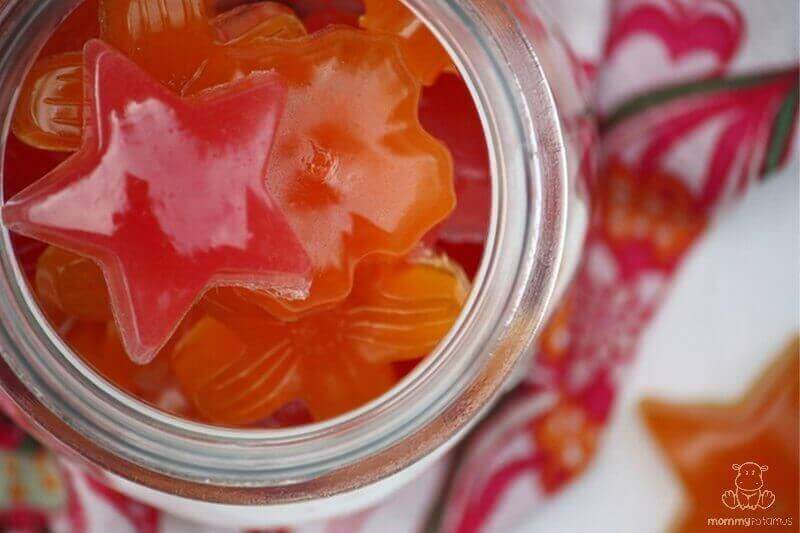 (They love gummy stars and jerky but they only go so far…). Other things they might enjoy: SeaSnax or Honest potato chips! nice! i love the list of snacks! they’re great alternatives to most junk foods out there. Just in time! I am going to be busy preparing these for vacation coming up shortly. Thanks so much! These are some more great ideas! 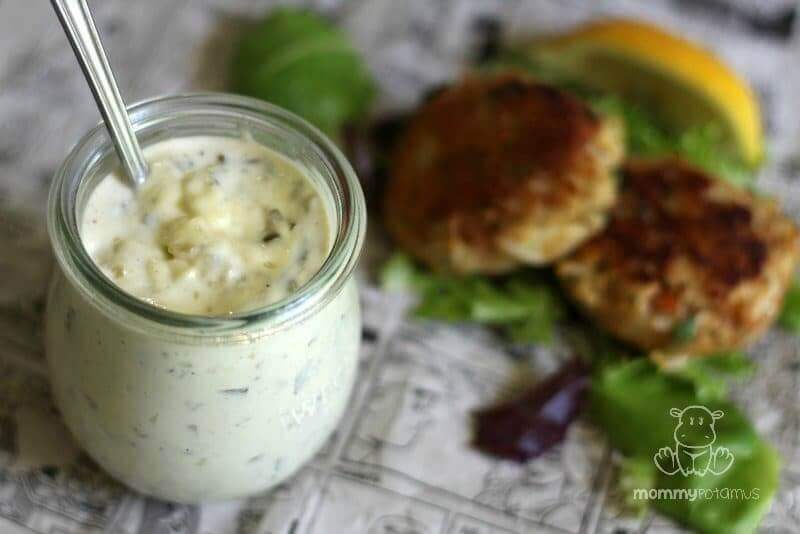 We’ve also been doing a lot of the recipes from “Baby and Toddler On The Go Cookbook” — which puts a lot of regular meal food into snackable sizes. You mentioned you were looking for a filter that takes out flourine. At my cousin’s recommendation we bought a Berky filter, berkey.com. The main filter is high density activated charcol with very fine pores. They have an additional flouride filter cartridge you can add. The cartridges are not cheep but they last so long they are quite reasonable in the long term. I found several web sites that recommended them as the best on the market. I just found your site when a friend recommended your Gummy Stars. Keep up the fantastic work. Just found your website (terrific!) and read this article today. The only issue I have is with the Bubbies pickles. Bubbies, as with almost all canned and bottled foods, contain calcium chloride as a firming agent. The problem with this is that calcium chloride is a dessicant, used as road salt on asphalt roads and used as a male animal sterilant. It will pit concrete and rust rebar. It is also used as an additive to plastics and fire extinguishers. I really don’t want to ingest this product, but as I mentioned, it is found in nearly all bottled and canned foods in the USA. Just a little info. Next Post Is There A Holistic Alternative To Braces?